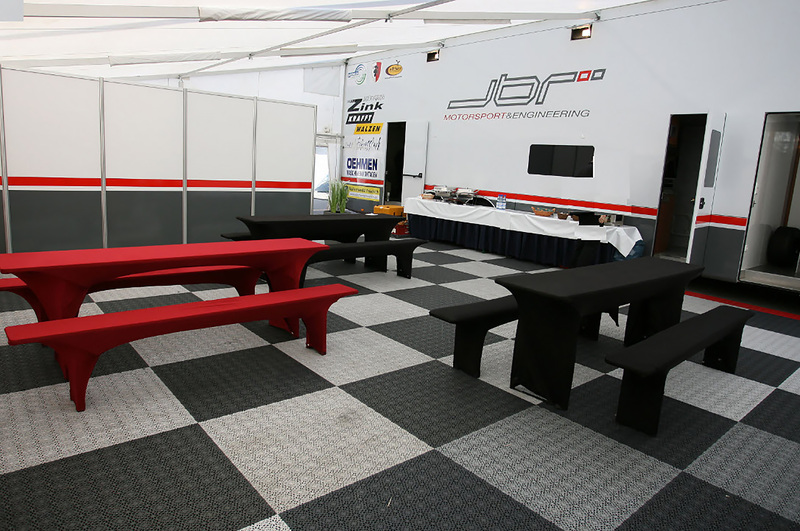 JBR was founded in 2010 as JB Racing Group in Switzerland and initially focused on engineering services in the motorsports segment. 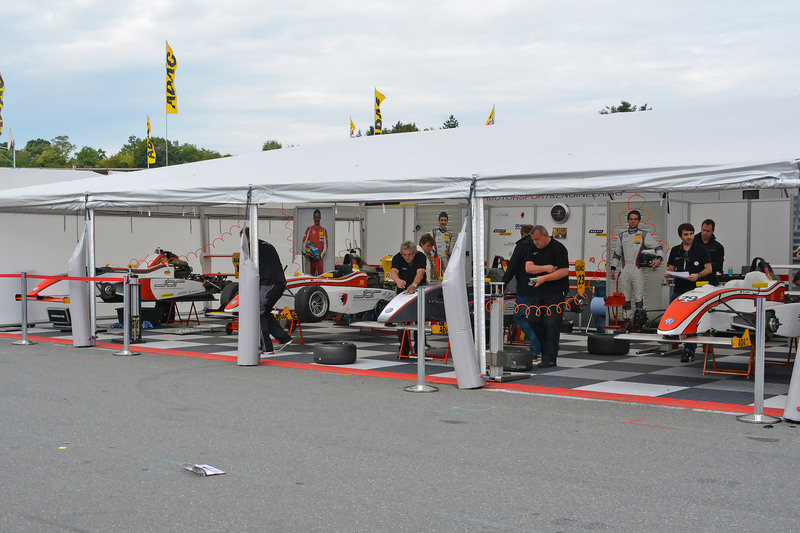 With the founding of the German JBR Motorsport & Engineering GmbH based in Arnstadt (Thuringia) in 2012, JBR also became involved as an independent team in ADAC Formula Masters and in the German Formula 3 championship. 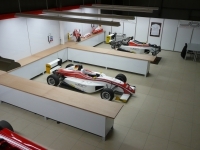 In both series, the team was able to achieve various podium finishes and victories. 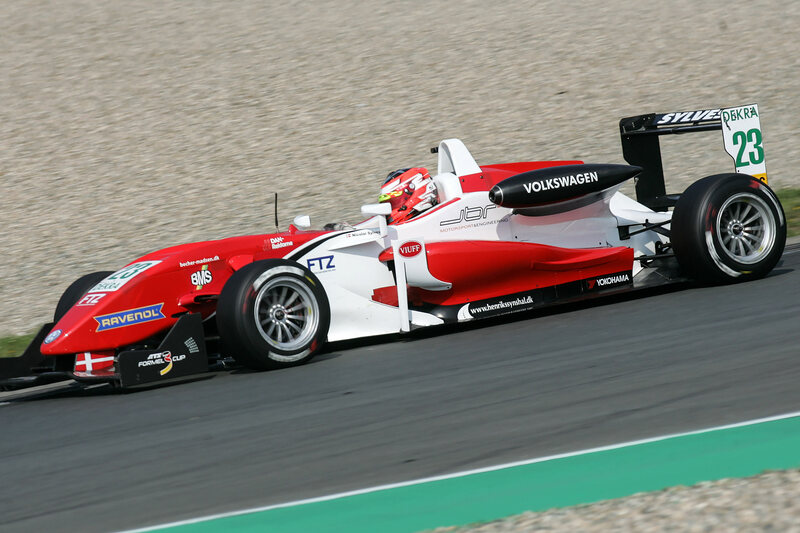 In the German Formula 3 championship, the team finished 4th in the team ranking in the 2014 season. 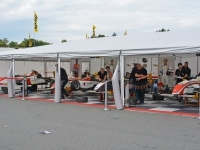 After the end of the ADAC Formula Masters series and the end of the German Formula 3 championship, JBR focused on building a touring car and GT team. 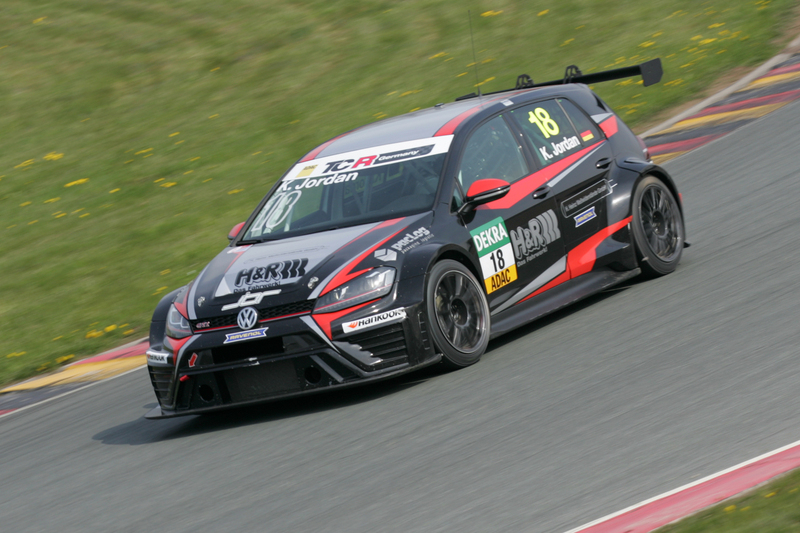 In the 2016 season, the debut took place in the newly created TCR Germany, in which the best team result was achieved finishing 5th at the season finale in Hockenheim. 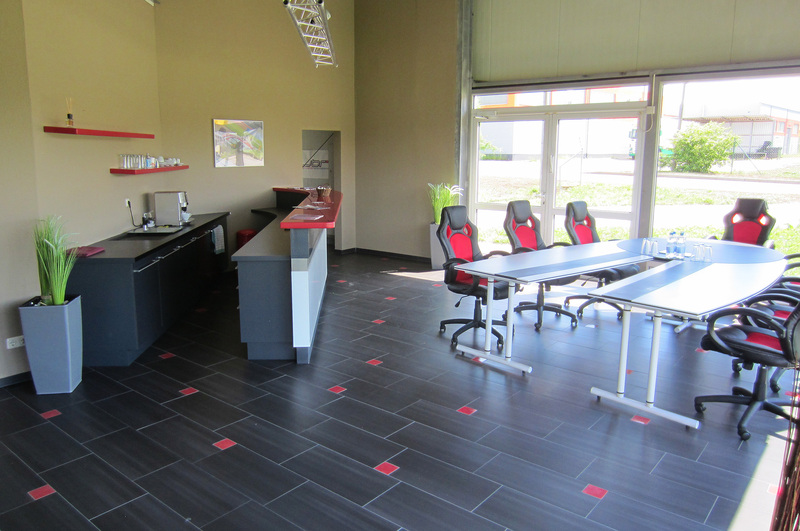 At the beginning of the 2017 season, extensive changes were made in the company´s corporate structure. 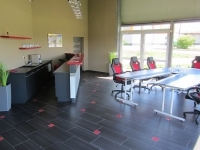 With new partners, the strategic direction of JBR was redefined for the coming years. 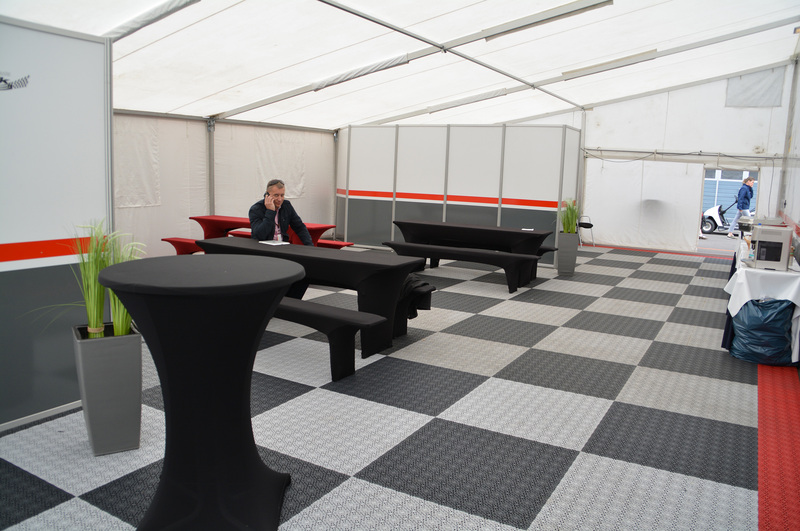 The focus is now on the areas of race car rental, use and support of race car on behalf of customers, event marketing and engineering. 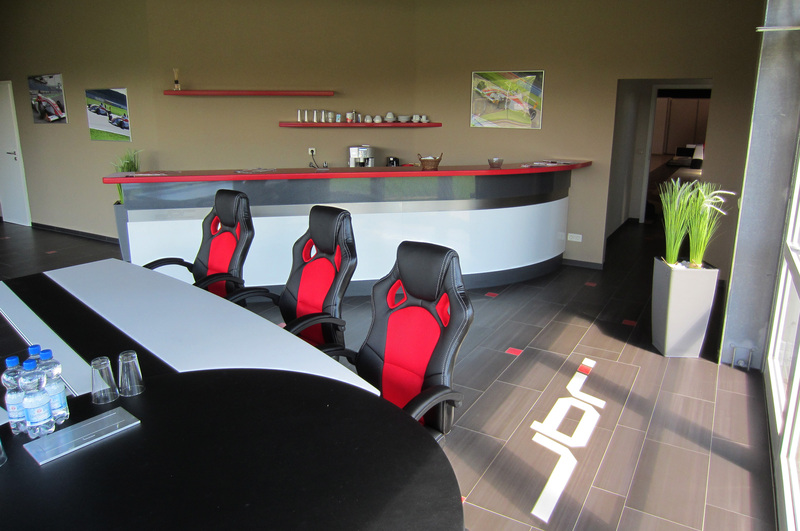 2010 Founding of JB Racing Group GmbH in Switzerland. 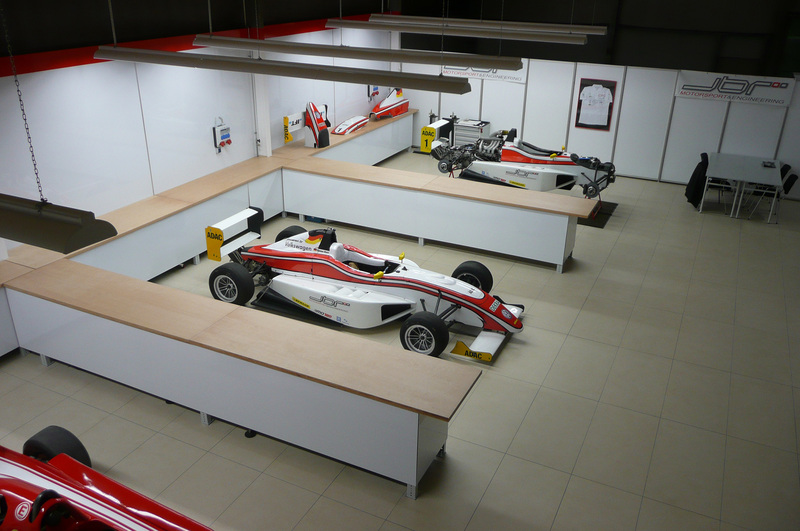 Engineering services in F3 Euroseries. 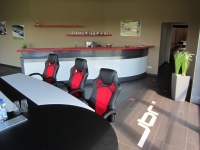 Founding of JBR Motorsport & Engineering GmbH in Arnstadt, Germany. 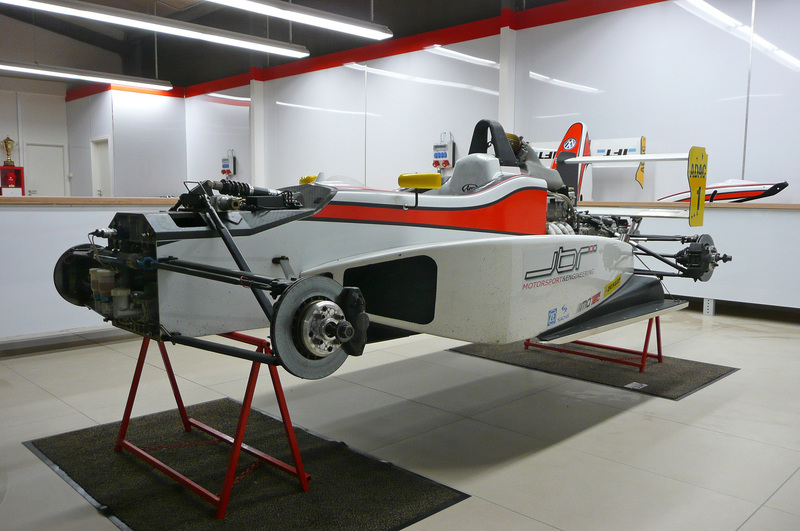 Preparation for entering ADAC Formula Masters. 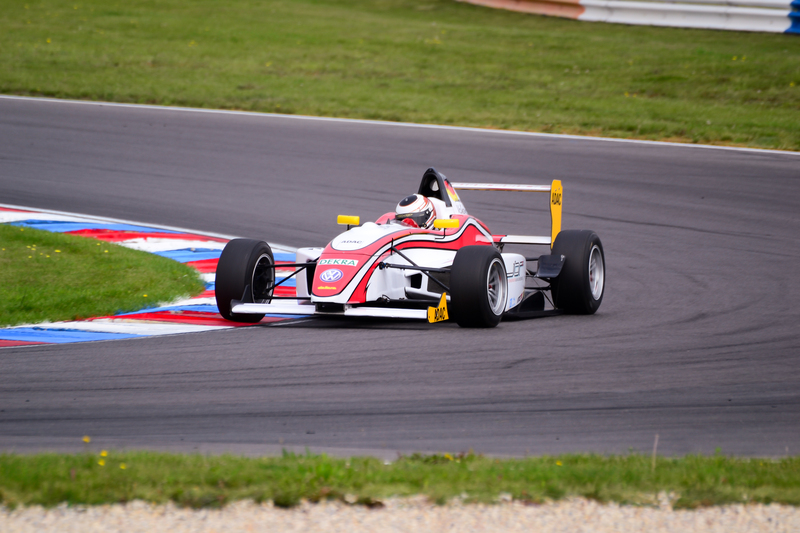 ADAC Formula Masters and German Formula 3 championship. Various podium finishes and victories. 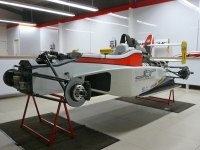 Ranking 4th in the F3 team ranking in 2014. 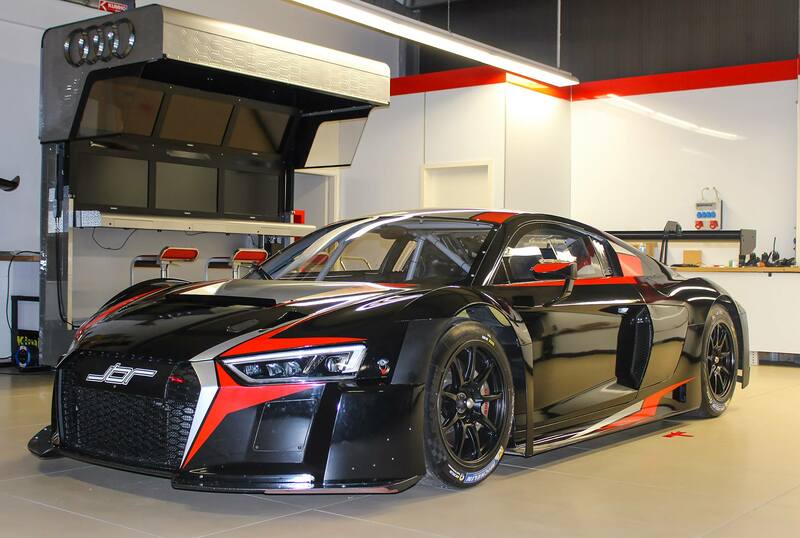 Preparatory year for entering TCR and GT sports. 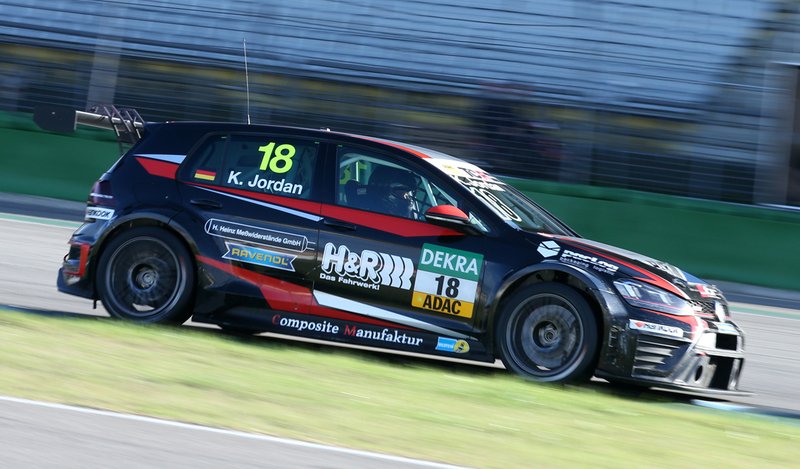 ADAC TCR Germany with Kai Jordan. 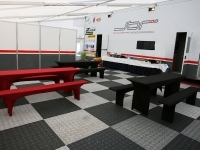 Services (use and support of race cars, event marketing and engineering) in various racing categories, i.a. 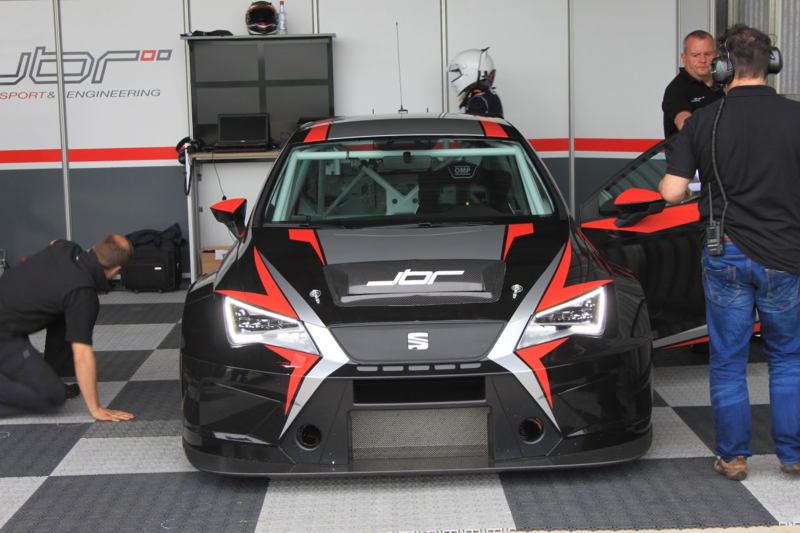 TCR, GT3 and Porsche Carrera Cup. 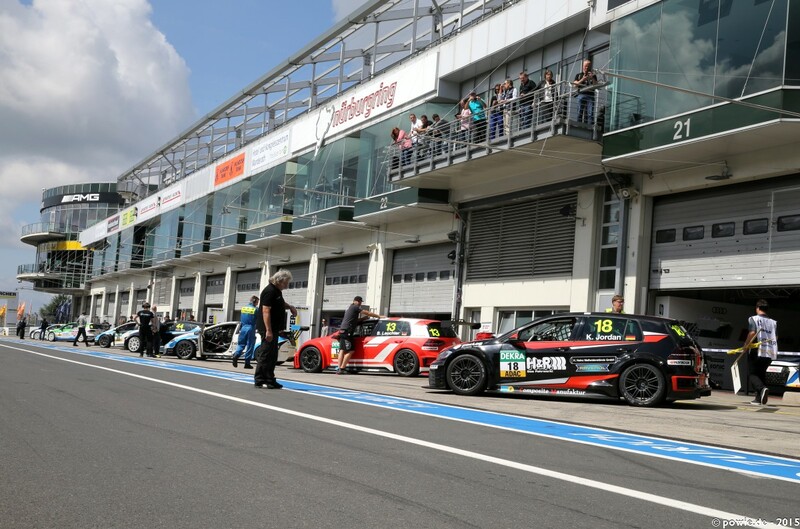 2019 Further expansion of services through the involvement in the Porsche Carrera Cup Germany.